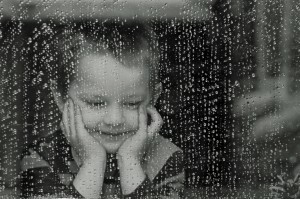 Why Does Rain Make Some People Happy? Does rain outside in the morning motivate, excite, and please you all at the same time? If it does, you are a lot like me. 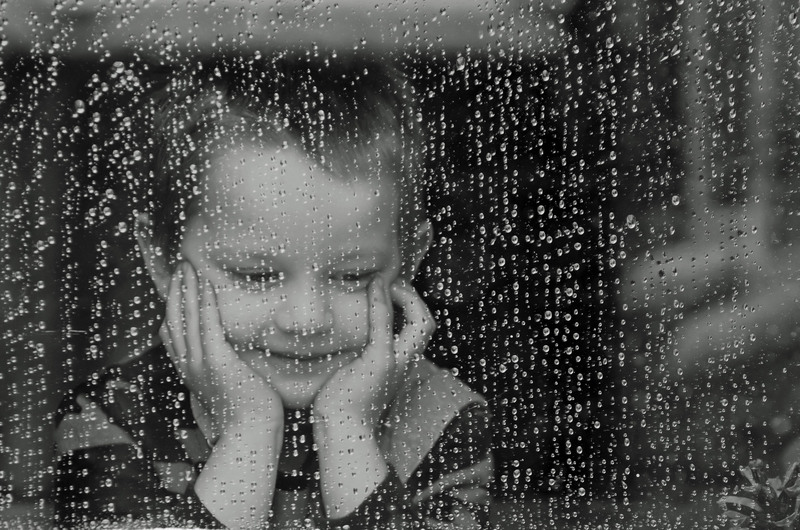 For some, rain is a direct association to its common theme of gloom and sadness, but a lot of people are immediately happier and can completely alter their mood for the rest of the day. I wanted to go further into the reasons behind this difference and see how the mind has been discovered alongside the world’s fickle weather patterns. In an article by Sarah Knapton for Telegraph UK, the work of Professor Paul Dolan from the London School of Economics is summarized and analyzed. The Professor of Behavioral Science believes weather to have no true and substantial effect on mood, but when we think about the weather and its implications, we can become “miserable” (Source 1). This separation of conscience and emotion is fascinating to me, as the entire concept and role of weather is getting in our heads, and making us think what we don’t need to think. Dolan details this opinion by underlining an experiment done with subjects in California and the North West. The differences in levels of happiness were nonexistent, revealing the previously mentioned issue of dwelling mentally on the weather. This article and Dolan relate this idea to human life in everyday settings. Dolan himself states that “most of our anxieties come from what might be,” and “things are never as bad as you imagine them being” (Source 1). I enjoyed this approach and its comforting but honest wording, all at once showing how weather patterns concern us more when hypothetical instead of real. In my opinion, there are too many variables at play. People all over the world are of course going to have different opinions on different kinds of weather. What about people who constantly live in rain? Most would probably enjoy seeing a sunny day, while some might prefer what they are used to. It is really hard to iron out all of these separating variables and influences. But I think one standard can be highlighted: no matter where you are, you have weather. In places with very consistent climates, there are people who would enjoy rainy days. 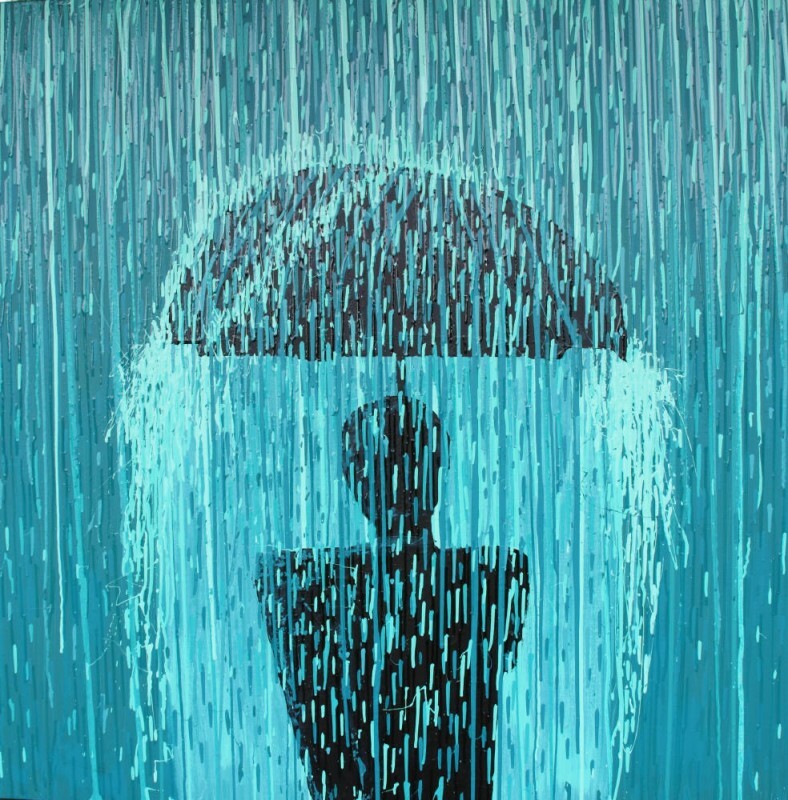 In general, rain can be connected to one’s memory, mood and behavior with its presence and reputation. It is something that affects your world completely when it’s happening, and when emotions of the human mind are subjected to it nothing can be predicted. I think we should be grateful that such a powerful force of nature is not more commonly destructive. At the end of the day, humans enjoy what distract them. While weather can often get in our way, it helps us to remember the importance of shelter and take our minds off of stressful situations. Water is something that will forever be connected to human beings in ways we can never fully understand. This entry was posted in Uncategorized on October 21, 2016 by Patrick James Mcgovern. For me, it depends on what time of the day it is and where I am when it is raining. If it is pouring early in the morning when I have to get up for class, I find it much harder to motivate myself to get out of bed and start my day. On the other hand, though, there is nothing I love more than a huge thunderstorm on a summer night and sitting inside watching the lightning go crazy. Also, I love falling asleep to the sound of rain. So, I can definitely say rain improves my mood sometimes, but not always. Here are some reasons rain makes people happy. This article is funny to me because I have a friend who says they love rainy weather, and I always thought he was crazy for that and that nobody else felt that way. To see you, along with others who commented, who also enjoy rainy weather makes me think that it isn’t as uncommon as I once thought it was. After doing some research, one theory says that people enjoy when the weather is in sync with their mood. If somebody is upset, and it is cloudy outside, it actually makes them happier, while if somebody is upset and it is sunny, it makes them more upset. This is very interesting to me. This article below shows where I got that theory from. Have you ever heard of a pluviophile? This term describes people who feel a sense of peace when listening to the rain. I have a good friend who feels more at ease in the rain because it conveys a sense of comfort. 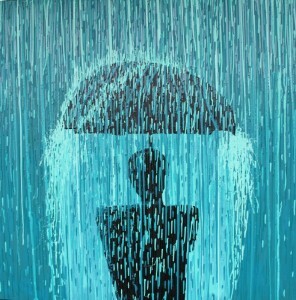 I, myself, love the rain. While it does ruin the effort I occasionally put into my hair, rain is one of the most natural and cleansing things we are exposed to. Rain is very pure. I agree that weather can affect mood but I also think seasons play a much larger role in affecting mood than a single day of bad weather ever could. SAD is seasonal affective disorder which affects millions worldwide. Winter is the biggest culprit with lack of sunlight definitely affecting moods more than ever. I do indeed sometimes feel the gloomy effects of a rainy day but a long winter brings out weariness and sometimes depression in people. I am definitely a fan of rain, but I was never really sure why until this post prompted me to look into it. Anecdotally, it always seemed like my seasonal allergies were reduced after a thunderstorm. Since my allergies can get pretty bad, a little relief after rain was always welcome. An article I found from the weather channel (linked below) showed that rainy days can actually reduce the pollen count. This will lessen the effects of seasonal allergies, like the ones that affect me. Seems like this could be another reason why some people may like rain. This is actually kind of cool! When it started to storm tonight, I got very excited. I love rain and I love thunderstorms. I’m the person who sits in their room on a sunny day but then immediately runs out and sits on the porch as soon as it begins to rain. One of my roommates is the exact same way, we were both talking about how much we love rain. But, my other roommate just stared at us and shook her head in disbelief because she haates storms. The thunder and lightning actually scares her. I don’t know why, but the thundering rumbling and rain hitting the ground is actually very calming to me. I loved this blog post! Good job!